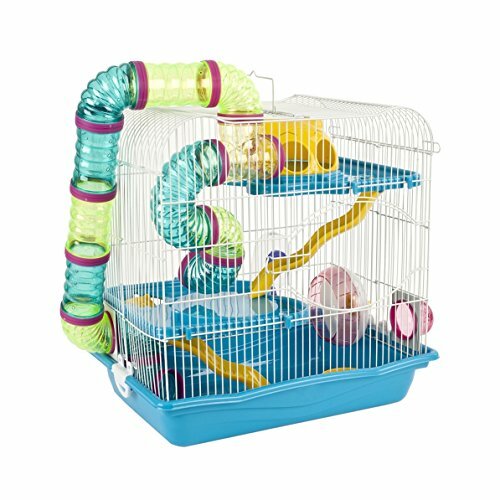 This home provides loads of space for living and playing with its curvy tubes, tunnels for exploration and the rainbow runner wheel. 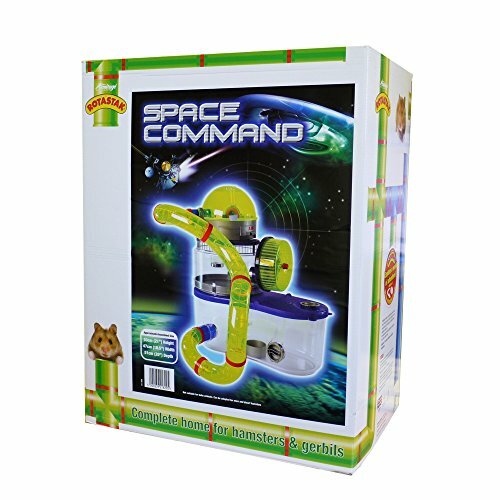 Comprises of numerous existing Rotastak extension units including the Home and Away carrying unit, external exercise wheel, drinking bottle and food bowl. 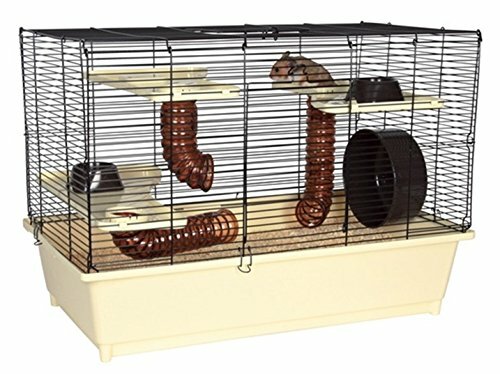 Escape-proof home for all dwarf hamsters and mice (not suitable for syrian/golden hamsters). 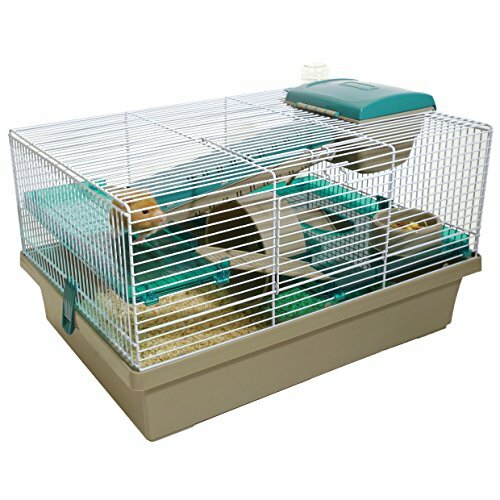 Easy to clean base with all components fitted or held within the lift off top. 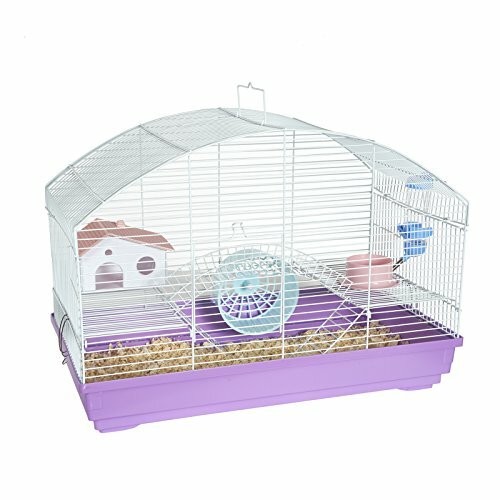 High quality home for hamsters and mice available in three stylish colour options. 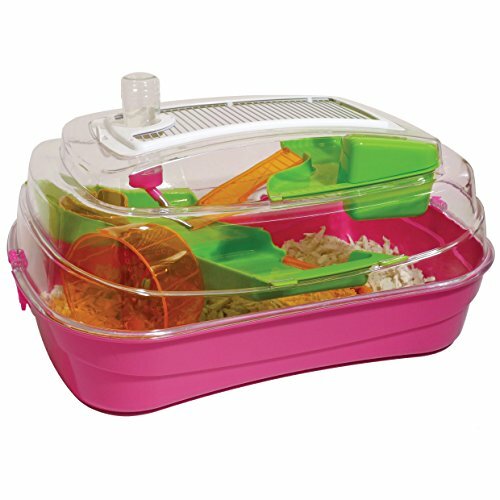 Supplied complete with unique loft den (improved design), ‘drop in’ water bottle, food dish and solid wheel.